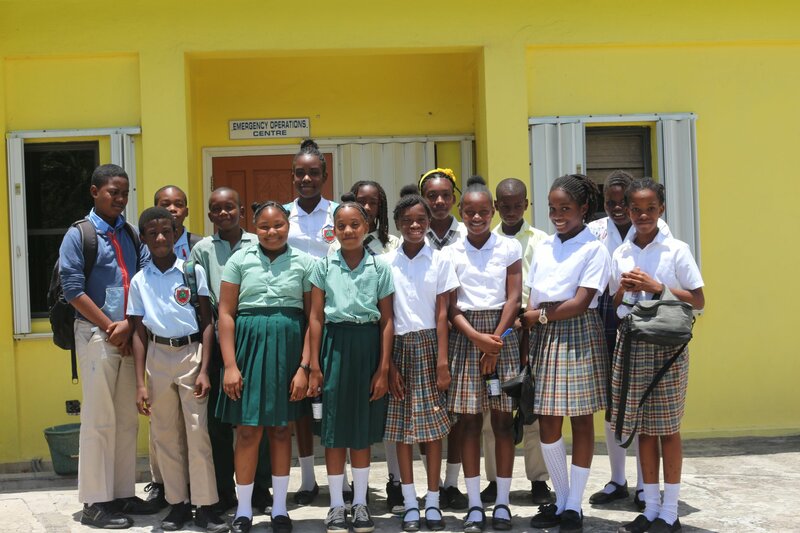 Sixteen (16) students from the four primary schools on island participated in the “National Hurricane Center: Hurricane Webinar 2018” today at the Disaster Management Coordination Agency (DMCA). 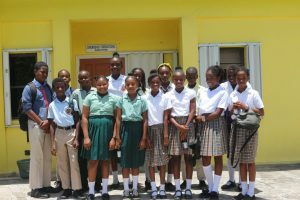 The activity organized by the Disaster Management Coordination Agency (DMCA) formed part of the organization’s education and outreach activities to raise hurricane awareness and preparedness across Montserrat. The free one hour webinar which formed part of the National Hurricane Center (NHC) 2018 Hurricane Preparedness Week and the National Oceanic and Atmospheric Administration (NOAA) Hurricane Awareness Tour was aimed at raising awareness about hurricanes in advance of the 2018 North Atlantic hurricane season. 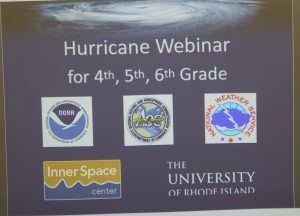 The 2018 Hurricane Webinar for grades 4, 5 and 6 classes were presented by the Hurricanes: Science and Society (HSS) team at the University of Rhode Island’s Graduate School of Oceanography (URI/GSO) in partnership with the NOAA National Hurricane Center (NHC) and the NOAA Aircraft Operations Center (AOC). 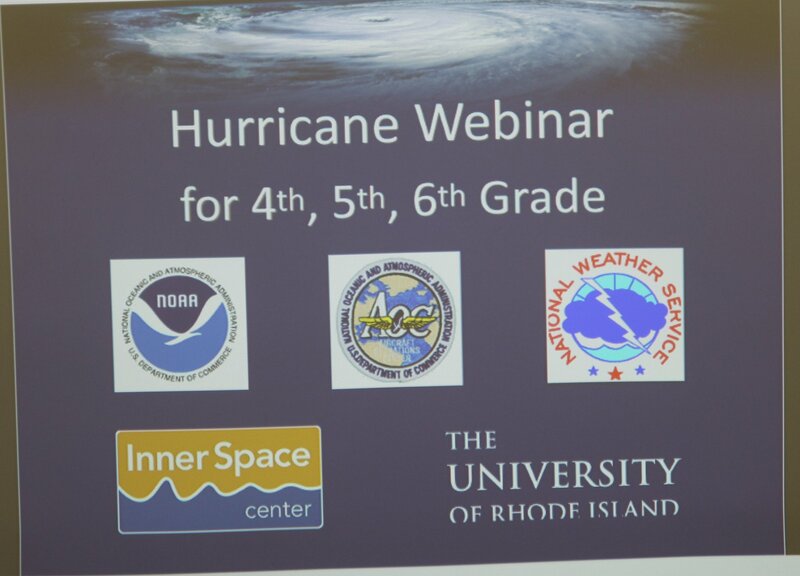 During this free webinar, students heard from National Hurricane Centre (NHC) scientists as well as National Oceanic and Atmospheric Administration (NOAA) Aircraft Operations Center (AOC) personnel who fly into hurricanes. The webinar covered hurricane hazards, forecasting, observing hurricanes with aeroplanes, and hurricane preparedness. The webinar was broadcasted live from the Baton Rouge, LA stop of the Hurricane Awareness Tour and questions were also answered during the webinar. The primary schools are St Augustine Roman Catholic School, Brades Primary School, Light House Community Academy and the Look Out Primary School.